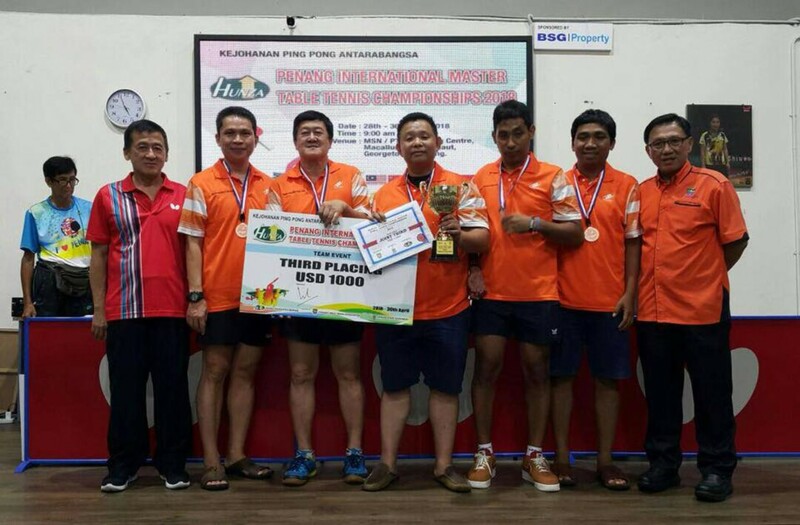 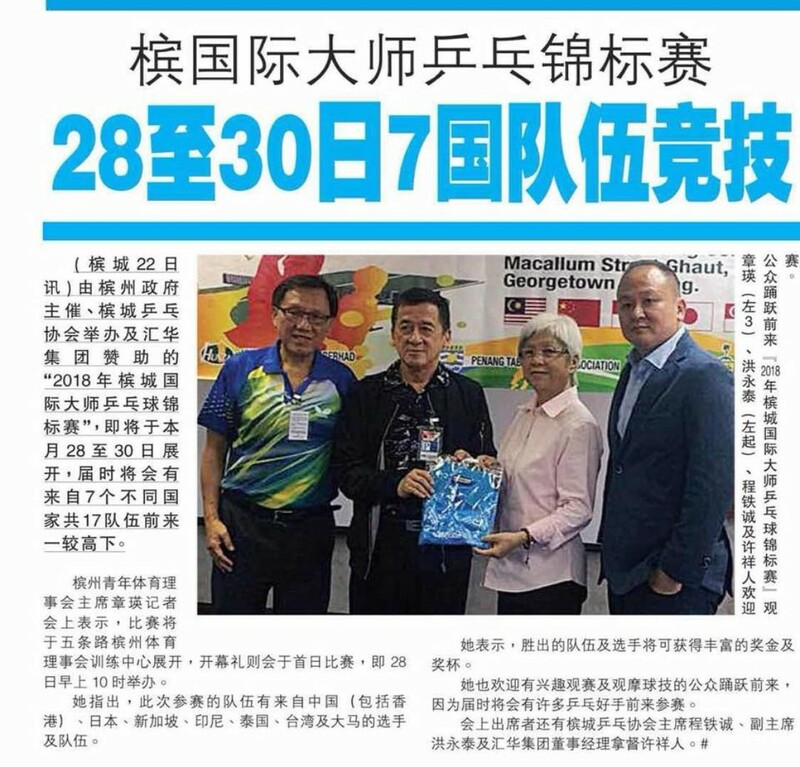 Objectives : To provide opportunities for master players to play more competitive competitions and to foster friendship through table tennis. 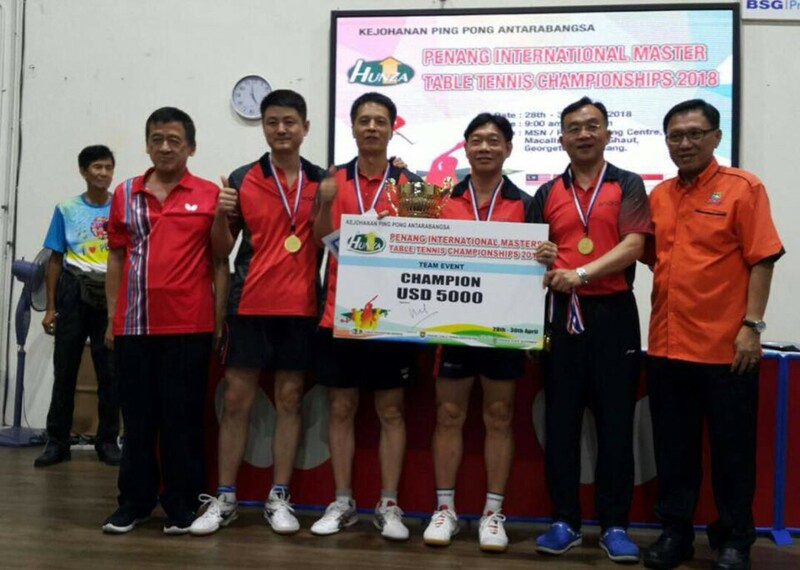 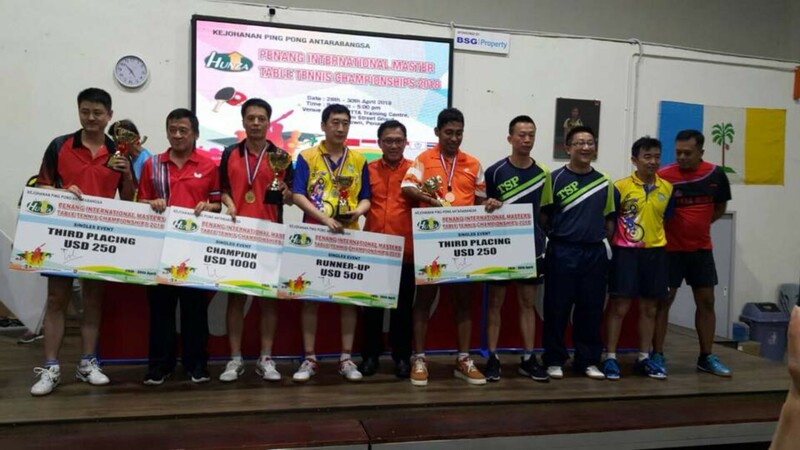 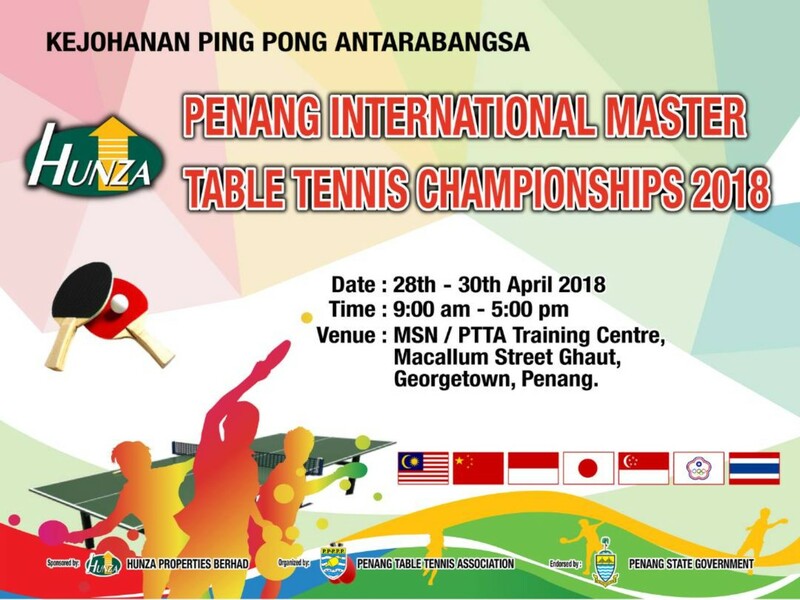 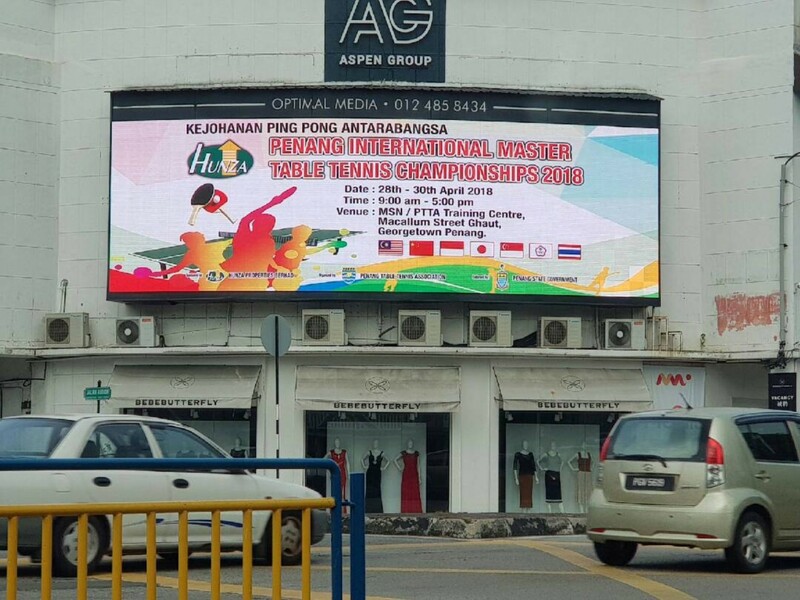 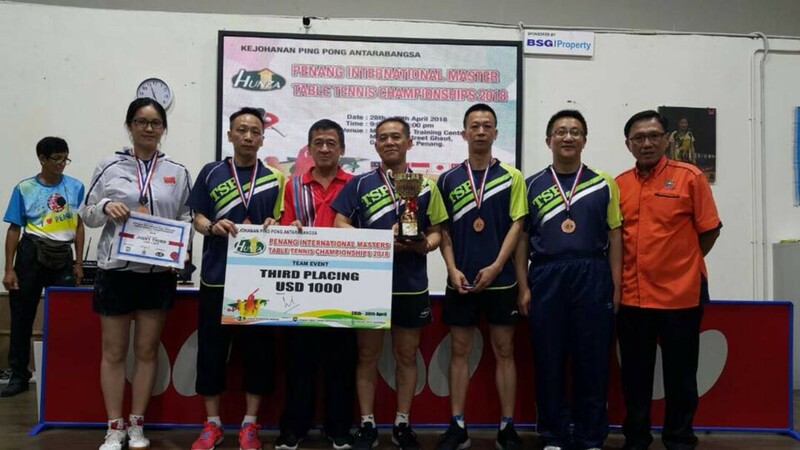 Rules : The tournament shall be conducted according to the Rules of The International Table Tennis Federation (ITTF) and the following regulations. 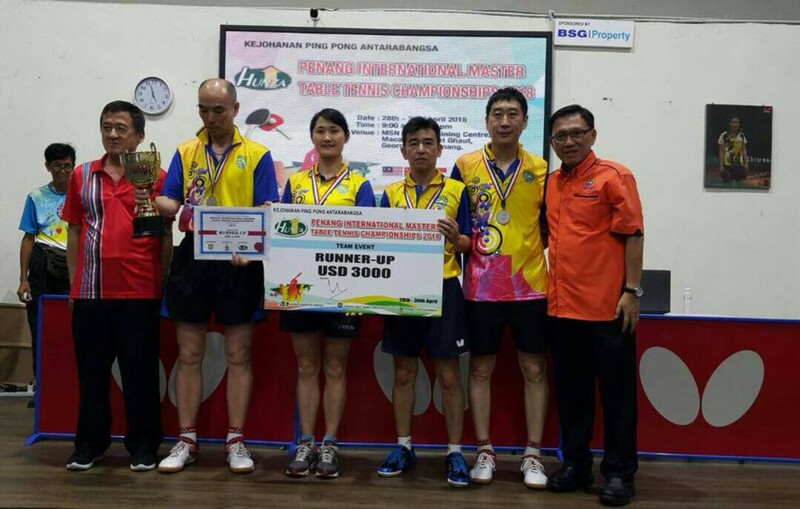 Team - Mixed team and combination of age group.